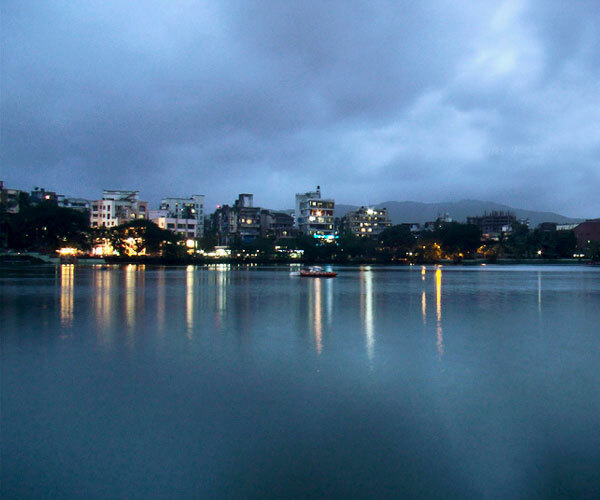 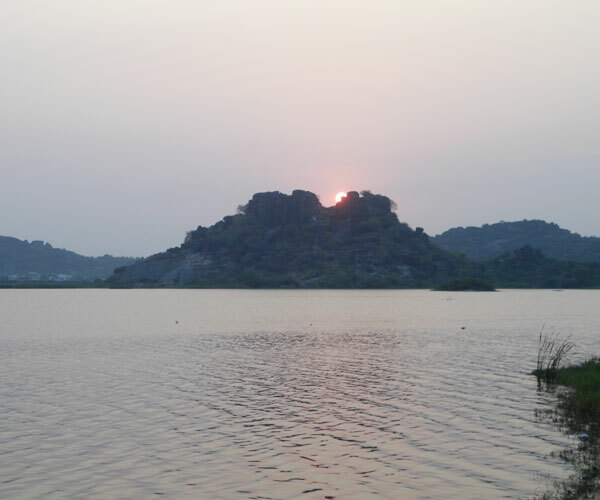 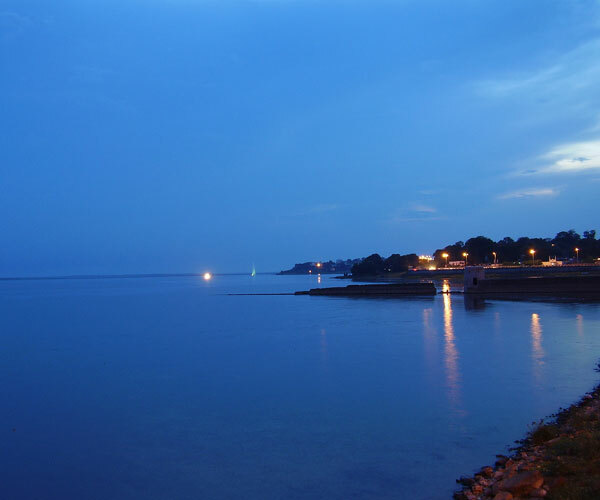 Thane - Thane has a number of lakes and among them Masunda Lake is the prominent one. 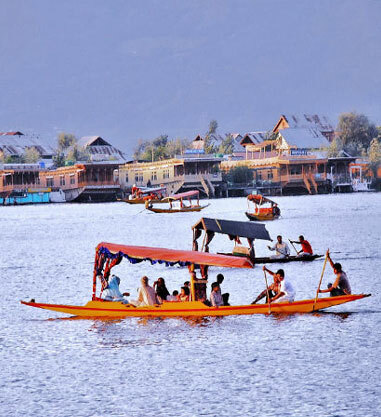 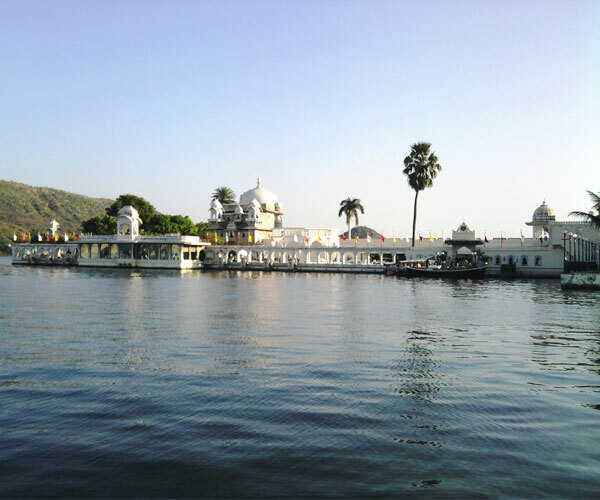 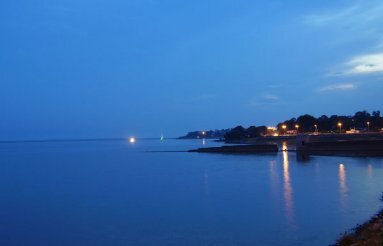 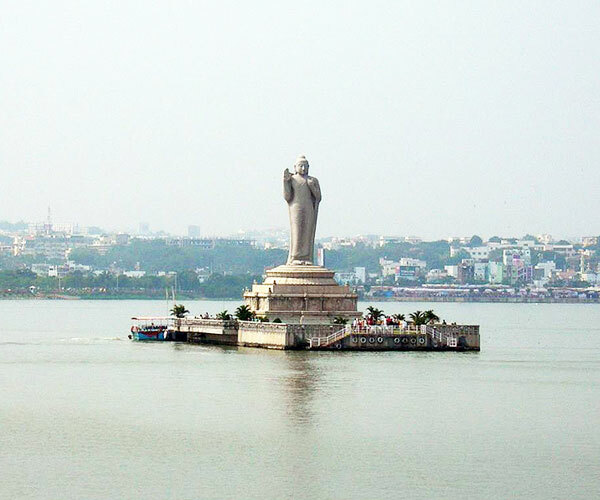 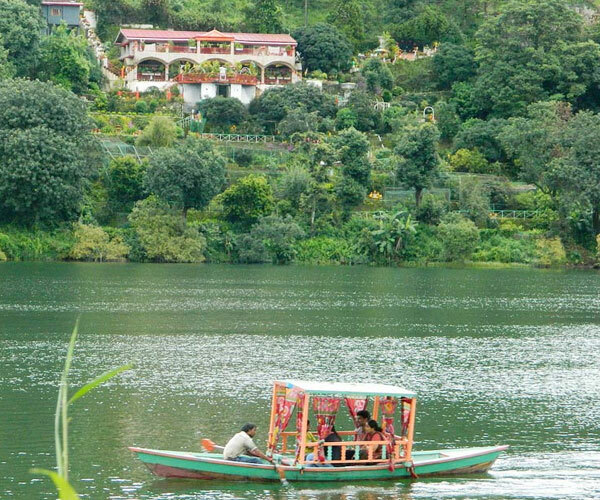 Brahamala Lake, Diaghar Lake, Desai Lake Kacharali Lake, etc. 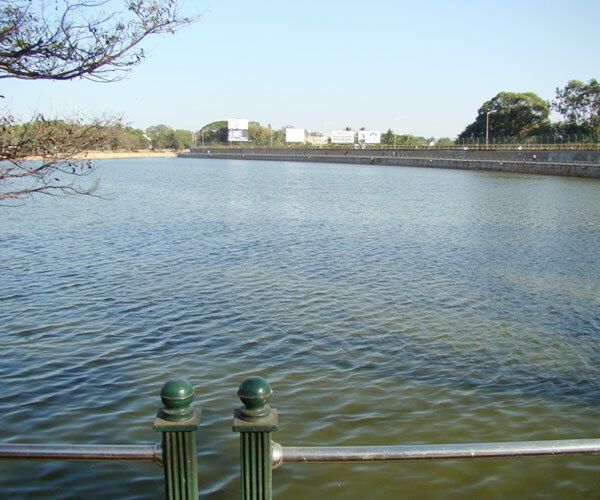 are some other lakes in Thane.